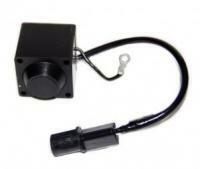 Item Number #90267 OEM replacement control Solenoid. Fits U15T/U42T. Email questions before ordering.